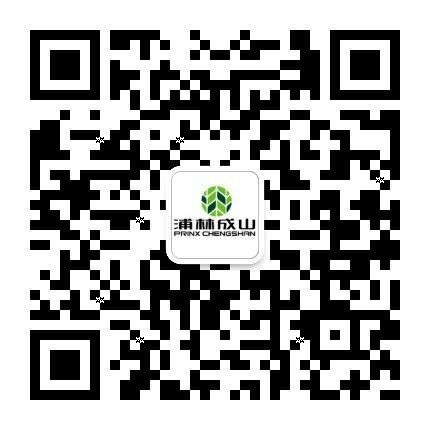 Prinx Chengshan in the 8th Asian Essen Tire Show 2014 - News - PRINX Chengshan(Shandong) Tire Co., Ltd.
Prinx Chengshan Tire attended the 8th Asian Essen Tire Show held in Shanghai New International Expo Center from Dec.3th to 5th, 2014. Most of the valuable tire manufactures gathered at the Expo. Prinx Chengshan sent its strong team to participate in the show and introduce its rich strength and rapid development to the dealers and peers from both home and abroad. This is the first show that Prinx Chengshan attended after it was formed on Dec. 1st, 2014. The Show gains high attention and support from CCT’s leaders. The whole new grand booth and professional brand poster design attracted many visitors. Especially on the first day, the Prinx Chengshan lighting ceremony became the focus of the show. With the leading of Ms. Lv Cairong, the director of International Sales and Marketing Department, the whole sales team collects the latest tire industry trend and potential customers’ information during the show period, so as to integrate with the global tire market more professional and precise. They had showed Prinx Chengshan’s new image and marketing ideas to customers and partners. Prinx Chengshan will continue to consider customer demands as business orientation and launch market-winning advanced products to meet customer needs. With the thought-“Quality decides our reputation, Responsibility makes our future”. Prinx Chengshan is committed to responding quickly to the changes and constantly to push beyond current limits to open a new era. With broad global perspective and a symbiotic relationship with society, Prinx Chengshan strives to build a world famous brand coming out of China. Prinx Chengshan is committed to better serving customers, employees and partners through uncompromised reputation and responsibilities.